ajordanxi Your #1 Source For Sneaker Release Dates: Air Jordan 13 Retro Black/True Red 2013 Release Available Early On eBay! 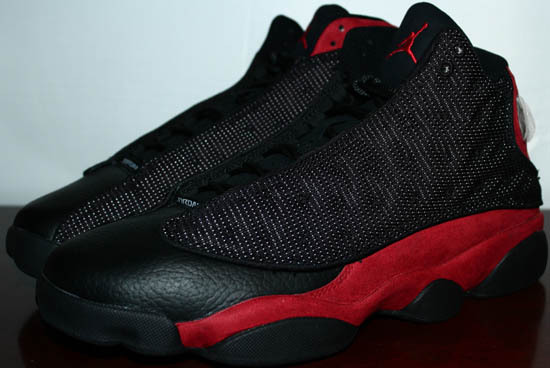 Air Jordan 13 Retro Black/True Red 2013 Release Available Early On eBay! 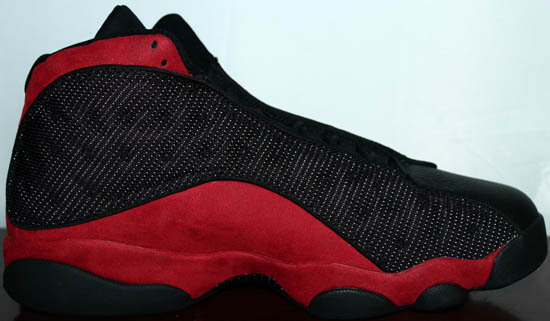 Set to release next year in 2013, the return of this Air Jordan 13 Retro. If you want to be way ahead of the game, click here to grab them on eBay. 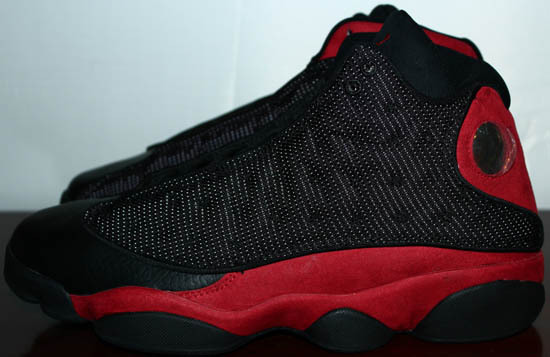 An original colorway, the last time we saw these was in December of 2004. 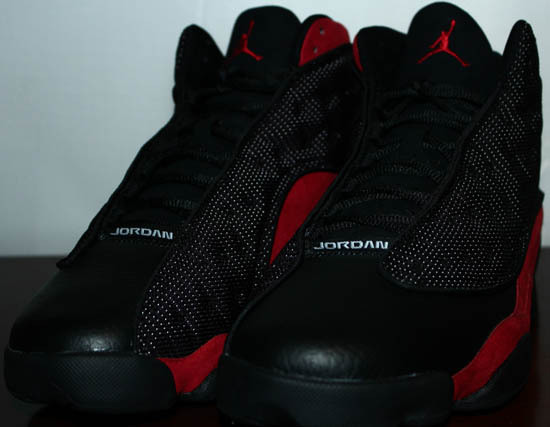 They were the second Air Jordan 13 Retro released. After a nine year hiatus, they will be back in stores everywhere. Don't expect them to last long though, these are guaranteed to sell out quickly. 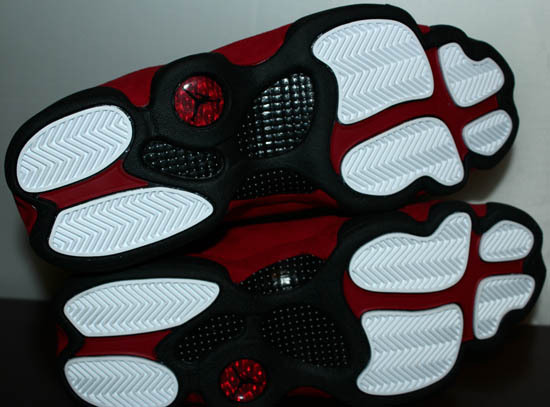 While there is no official release date set at this time, we can expect to see these sometime between January and March of 2013. 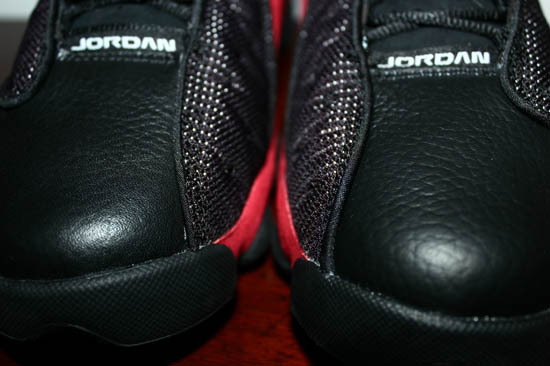 Enjoy this detailed look at the 2013 version of the black/true red Air Jordan 13 Retro. 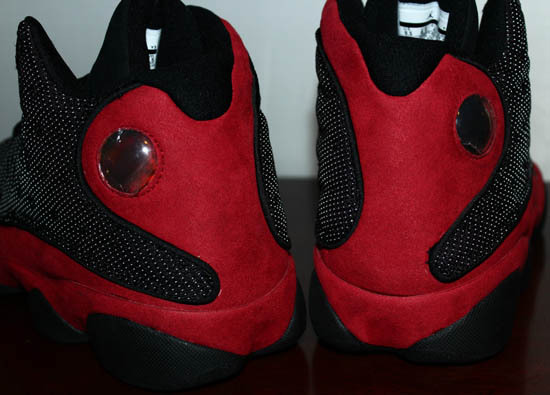 Below it, I have added images of my original 1998 and retro 2004 pairs for comparison. If you're interested in grabbing these and can't wait another three to five months, they're available now on eBay. Click here to buy them on eBay.